MOSAIC and the LGBT+ Resource Center provide education around HIV/AIDS prevention and free HIV testing each semester. In addition to promoting sexual health and challenging stigma connected to the LGBTQ community, an alternative purpose is to raise awareness about the impact of HIV in communities of color. 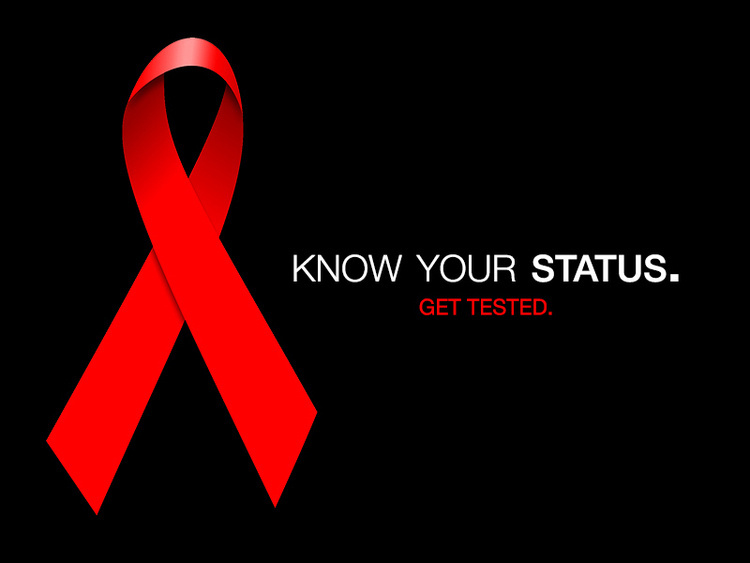 We stress that ethnicity is not a risk factor for HIV/AIDS. Rather, HIV/AIDS is found wherever there is limited access to support services – such as education and health care – and high rates of homelessness, malnutrition, substance use, mental illness, incarceration and poverty – which unfortunately is often the case in many minority communities.